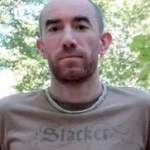 So far nlmccoy has created 3 blog entries. 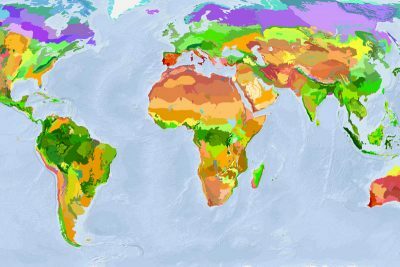 A recent study published in BioScience outlines a bold new strategy to protect 50% of the earth’s land mass and halt the world’s extinction crisis. 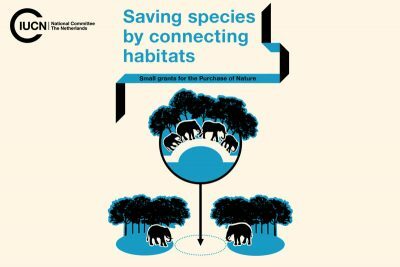 A recent report by the IUCN Netherlands examines how creating wildlife corridors can be a cost effective tool to protect nature. 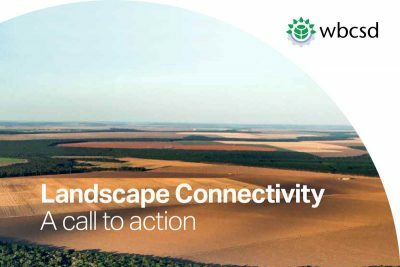 The World Business Council for Sustainable Development (WBCSD) just released the first ever, corporate “Call to Action” to conserve connected landscapes.